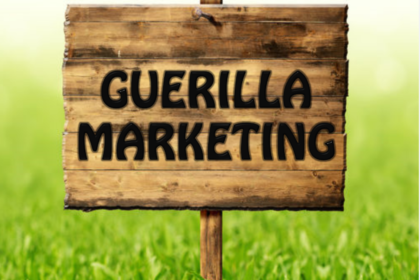 Guerrilla Marketing: 21 principles that you can use to eliminate cold prospecting and wasted advertising dollars. 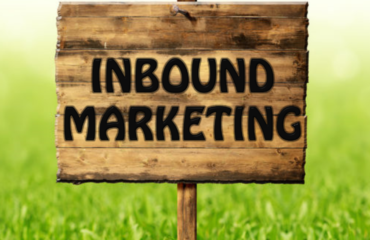 Most sales people spend all day dialing for dollars, chasing prospects who are mentally if not physically backing away from them, and they waste most of their time chasing deals instead of closing them. 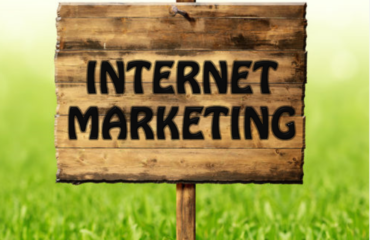 At the same time, most companies spend all kinds of money on advertising and don’t get nearly enough bang for their buck. 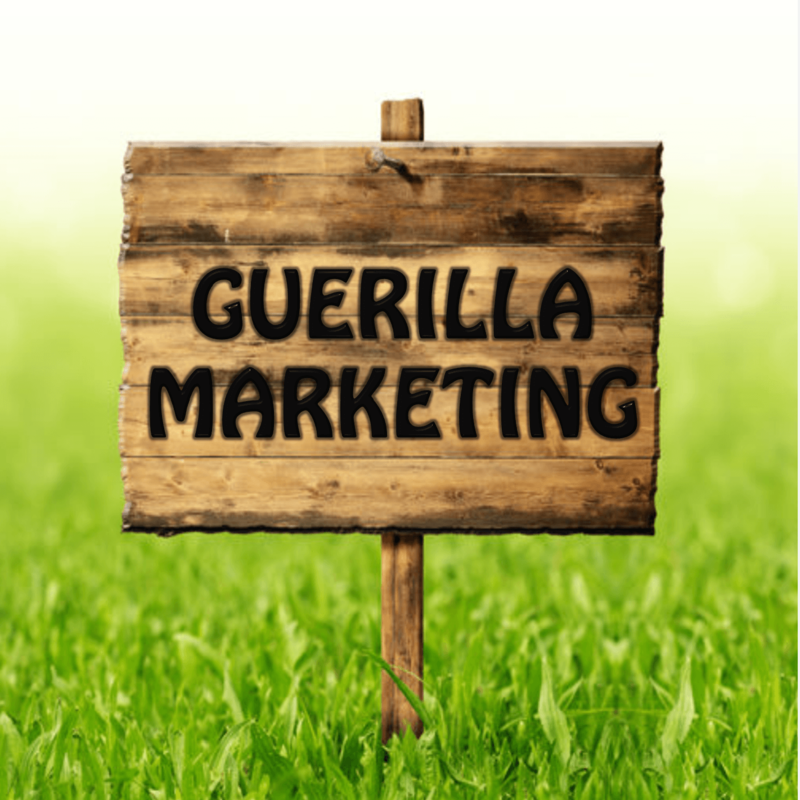 Perry Marshall’s “Guerrilla Marketing for Hi-Tech Sales People” is an information-packed audio CD that discusses 21 principles that you can use to eliminate cold prospecting and wasted advertising dollars in today’s fiercely competitive B2B marketplace. If you’re making even ONE cold call a day, you’re wasting time and money. And if your company is like 99% of all other businesses in America, you are ignoring millions of dollars in untapped sales. Do Your Customers Respect You As Much As They Respect Their Doctor? No? Why not? They don’t know him any better than they know you. You went to school. You have expertise. You know how to solve difficult problems. So what’s the difference?